NBA YoungBoy is still detained despite his girlfriend publicly denying he ever abused her. YoungBoy Never Broke Again is currently behind bars in Georgia following his arrest last weekend on kidnapping and assault charges. His arrest stemmed from an alleged fight with his girlfriend Jania at a hotel in Tallahassee, Florida. Video footage of the incident was released online showing NBA YoungBoy body slamming his 18-year-old girlfriend in the hotel lobby. She claimed that they were just playing. The Miami Herald reported that YoungBoy, whose real name is Kentrell DeSean Gaulden, was extradited to a Ware County Jail in southern Georgia where he is facing some serious charges including weapons possession, assault, and kidnapping. Authorities claimed that he fled to Florida to escape jurisdiction in Georgia. A judge denied him bond yesterday arguing that he is a flight risk. It’s unclear if he is facing any charges relating to his alleged assault of his girlfriend Jania in Florida. She claimed in a video on social media that he never abused her and what we saw in the video was them playing. 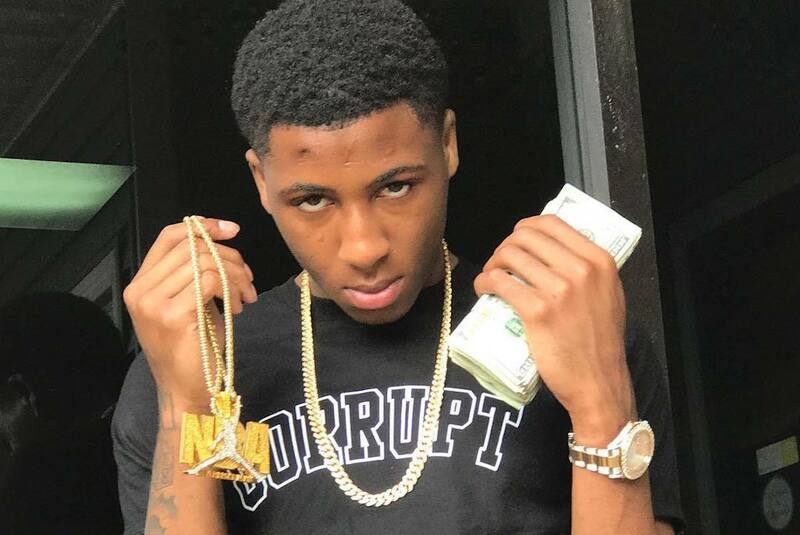 Despite his incarceration, NBA YoungBoy says he will be releasing a new mixtape soon. Stay tuned for more details on that.